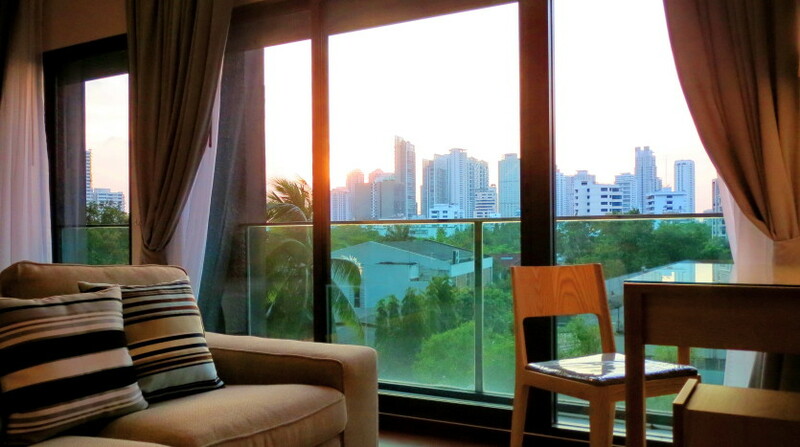 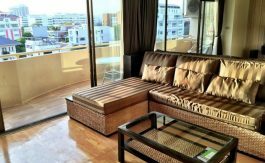 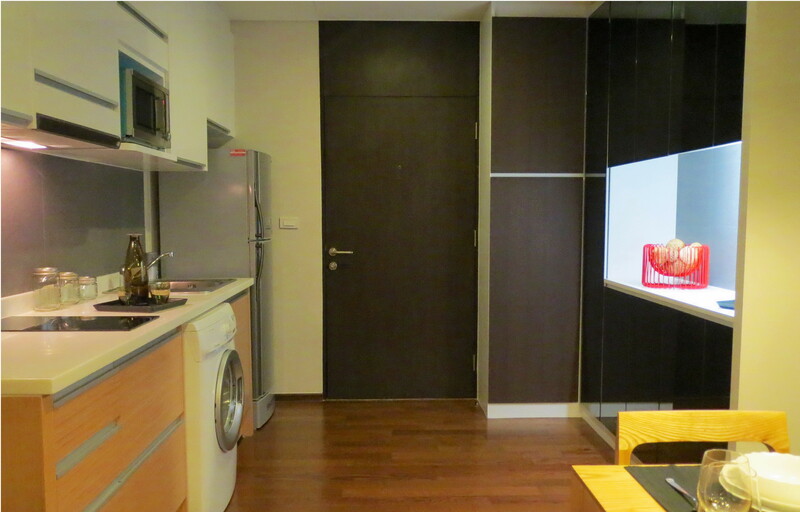 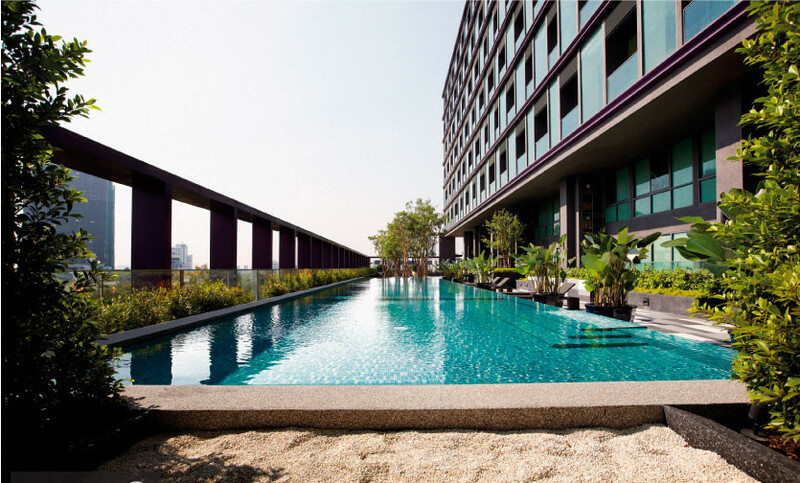 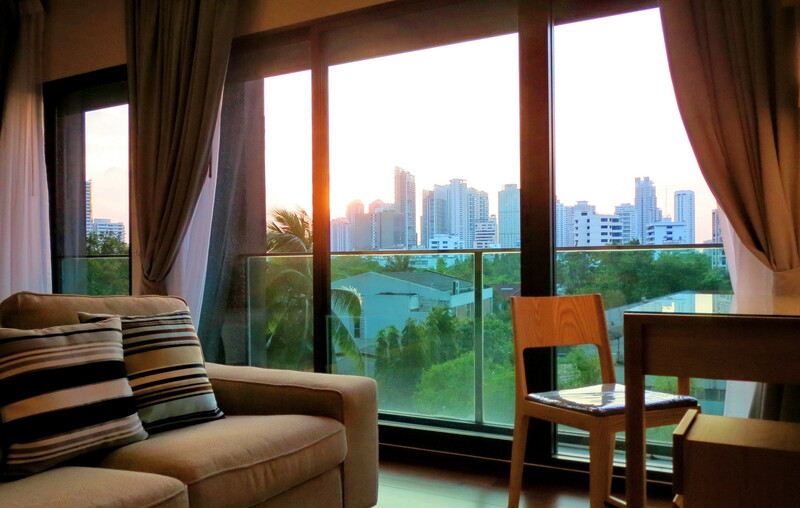 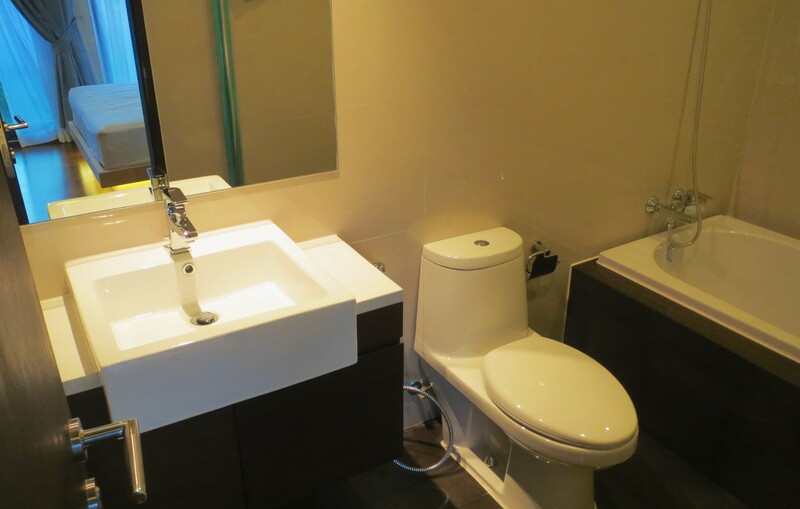 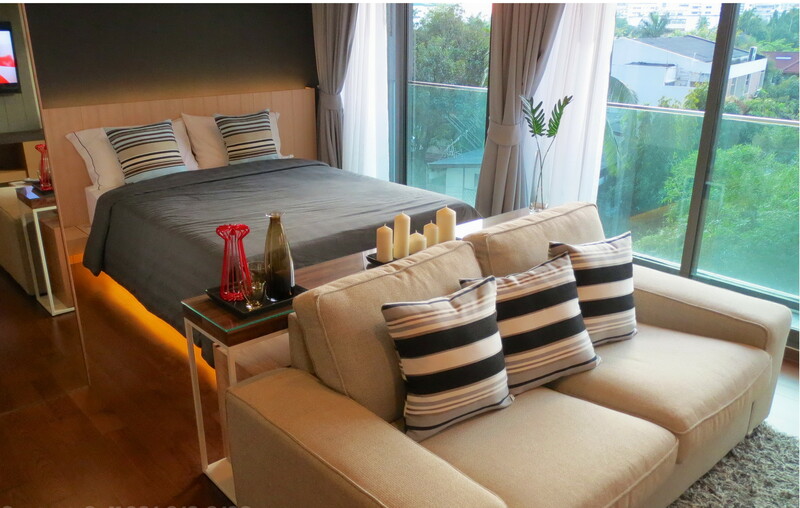 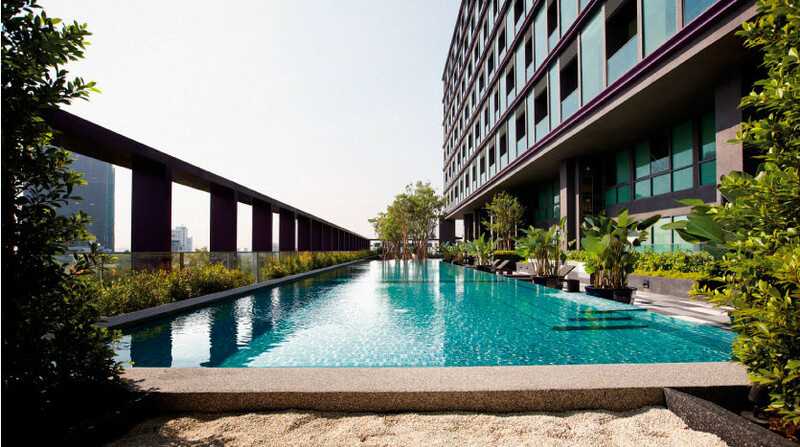 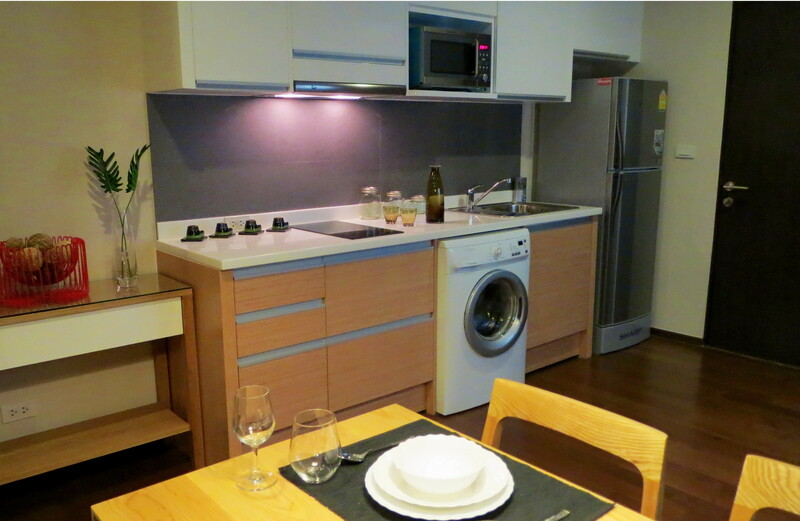 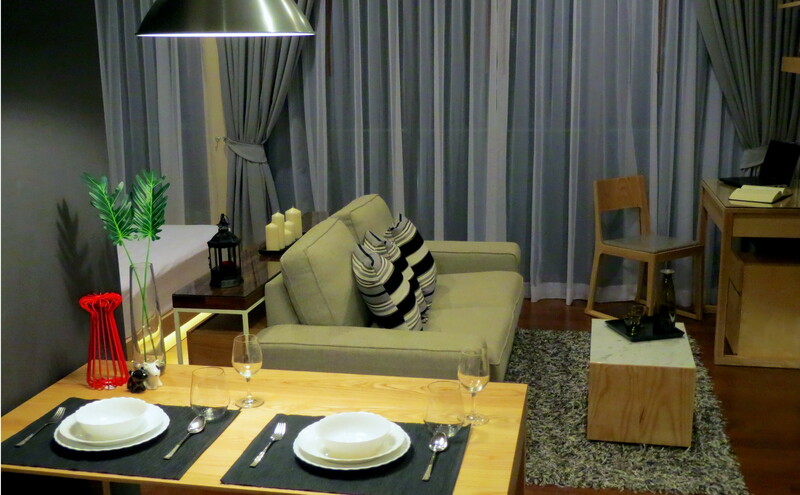 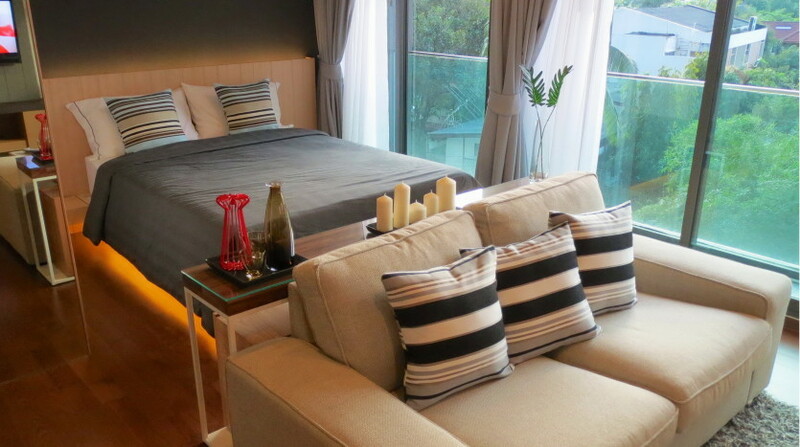 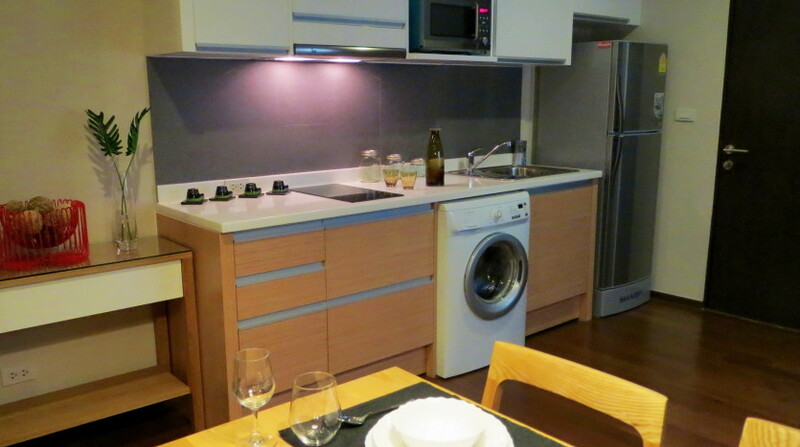 Fantastically located studio is available for rent in Thonglor. 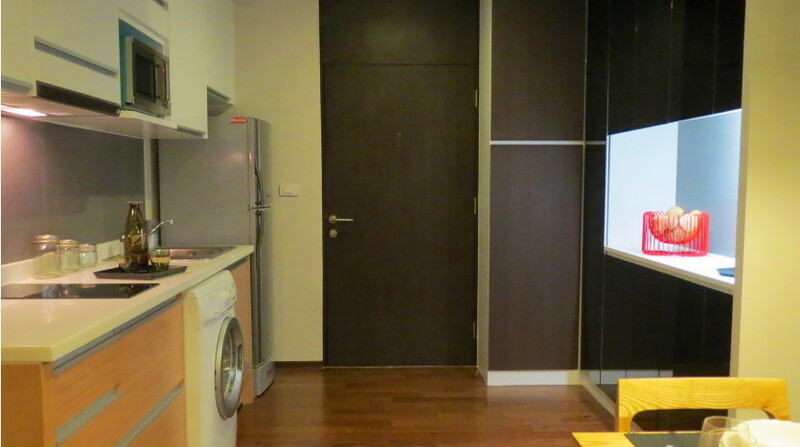 The unit is connect by a footbridge to the BTS and has a 7-11 within the development. 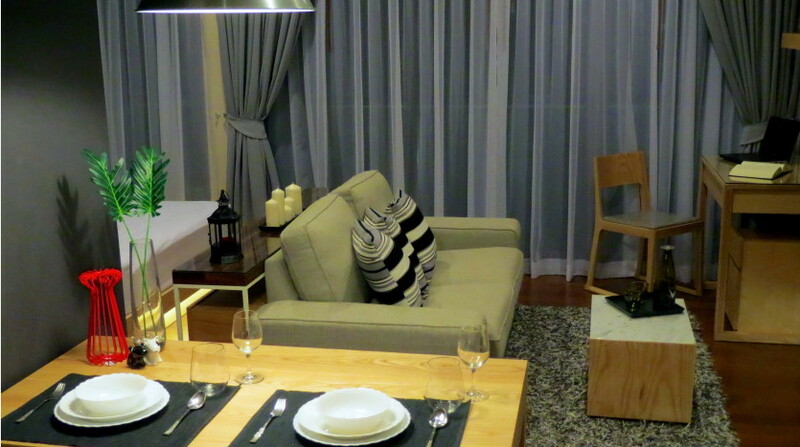 A well designed unit with modern fitted furniture allow for great space and comfort. 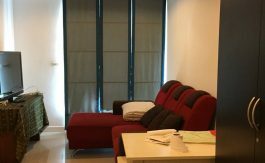 This unit comes fully furnished and has a large entrance hall with well equipped kitchen, spacious living room with decor to suit the size. 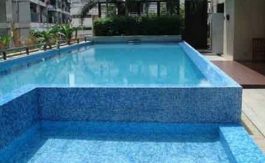 The development holds a good size pool, fitness room and 24 hours security. 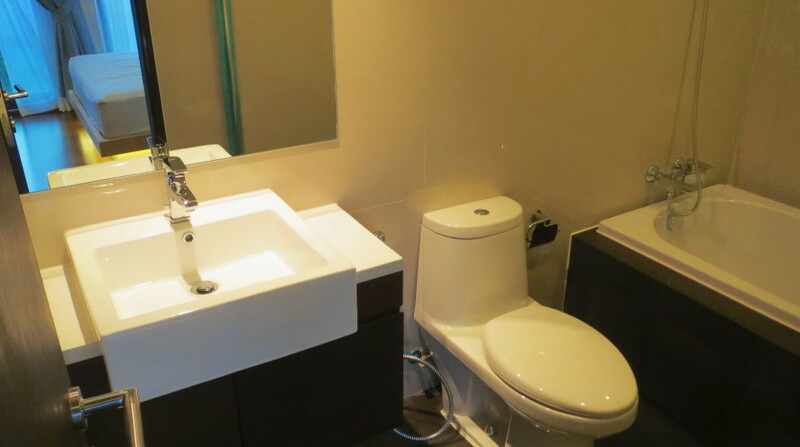 Ideal for a professional who prefers a modern building located very close to public transport.